> Does Cloudflare provide Dedicated IP Addresses? 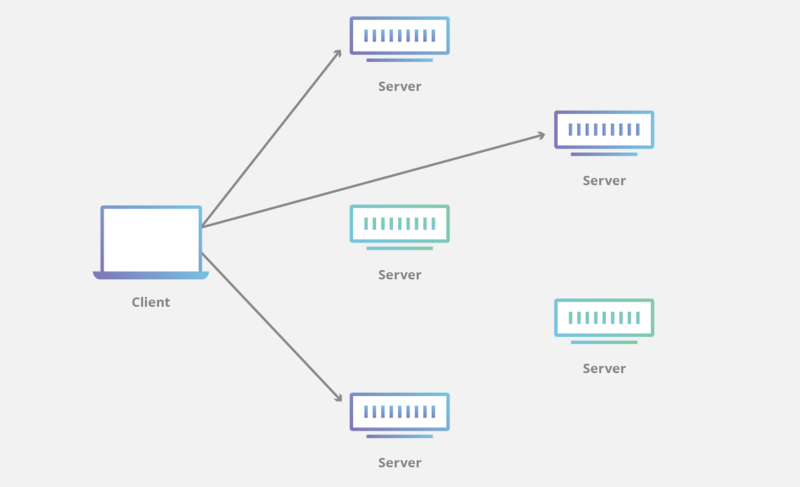 Cloudflare utilizes an Anycast network to provide a larger surface area against network based attacks. Due to this, IP addresses mapped to customer domains are shared. This means we do not offer Dedicated IP addresses. You can find more about our Anycast network on our blog here. If you are concerned about being on a shared mapping with other customers we recommend upgrading to a Business plan or higher and uploading a Custom SSL certificate. This will ensure you are on a smaller shared mapping than what you'd have on a free plan for instance.